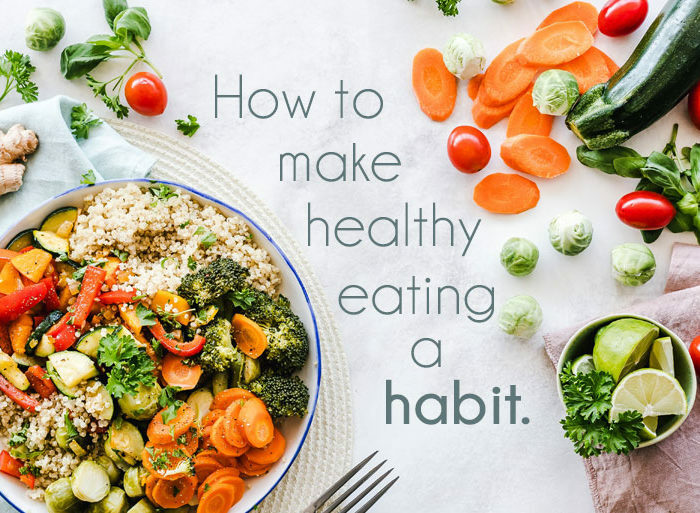 Even if you’re not a fan of packaged foods, having a few healthy on-the-go snacks stashed up can really come in handy. Especially for those times when you’re running late to work, heading out for a long day of errands, decide to make spontaneous hiking plans, and for those times when you just don’t feel like making anything. When it comes to packaged foods it’s super easy to head down the unhealthy route which is why today I want to share with you a list of some of my favorite healthy on-the-go snacks. These are also the snacks that I took with me to the hospital for Miles’s delivery. I can also see us taking these with us, as Miles gets older, on our day trips to the park, farm, or any outing really. 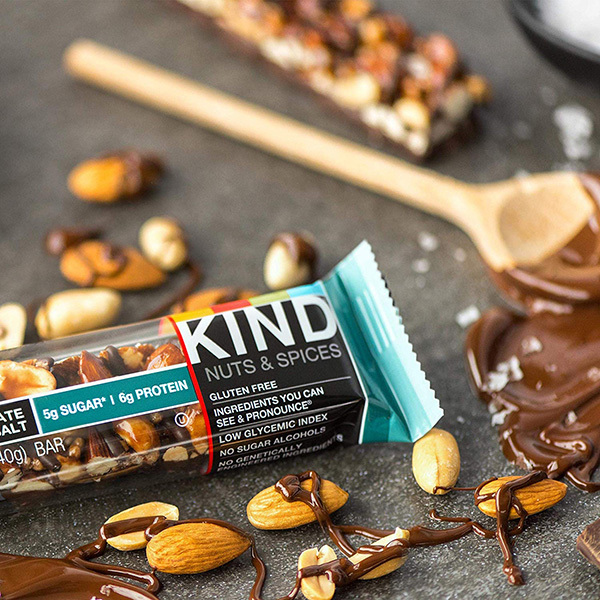 Kind even offers smaller sized portions which is amazing when you want just a couple bites and not a whole bar. 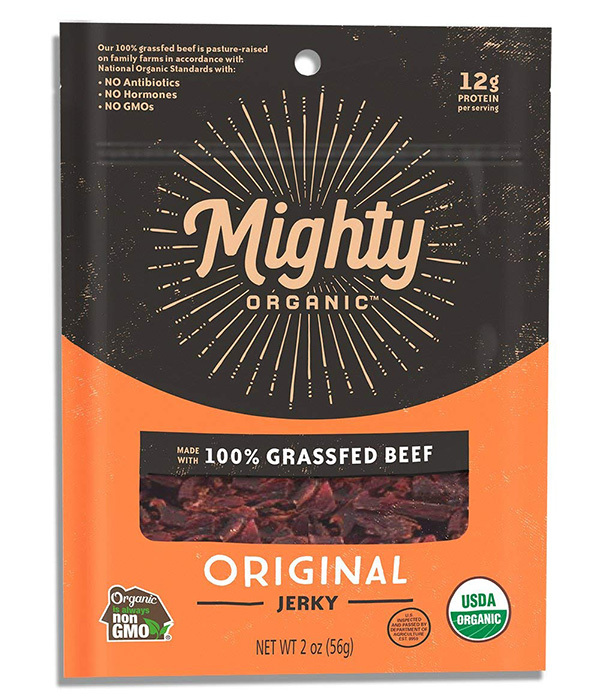 These can be a bit expensive, especially when you’re eating them on their own, which is why I like to add them to my trail mix. 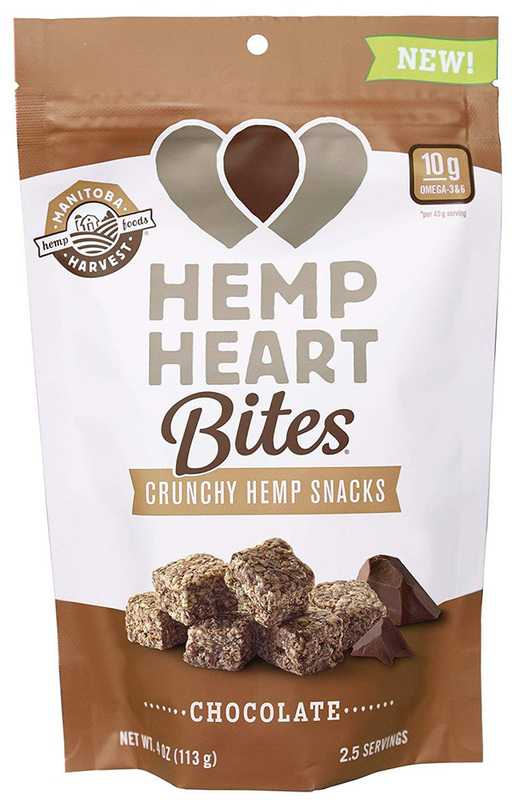 They are delicious little bite sizes square that are made of hemp and cane sugar. 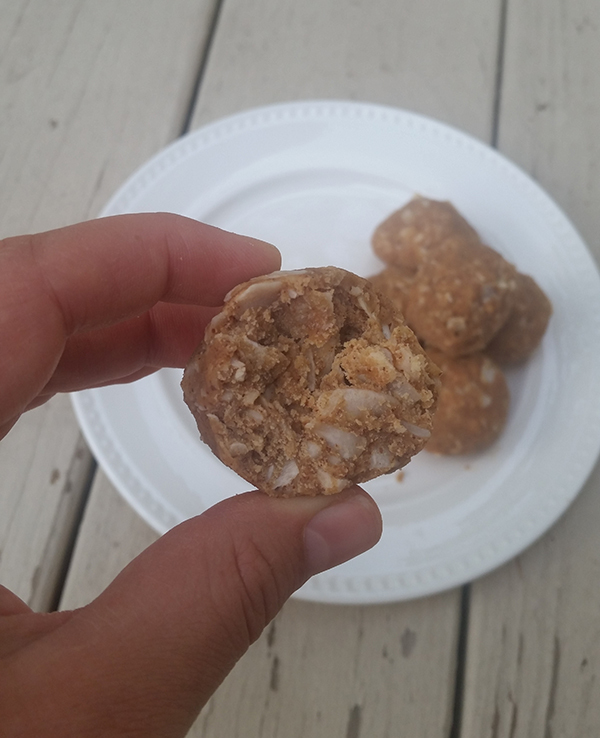 They pack a lot of protein and have a very simple ingredient list, which is what I LOVE! These you have to make in advance, but once you make a batch you can freeze them and grab as needed. Once you grab them they do not need to be refrigerated or kept cool, which makes them great as hiking snacks or for when you’re running errands. 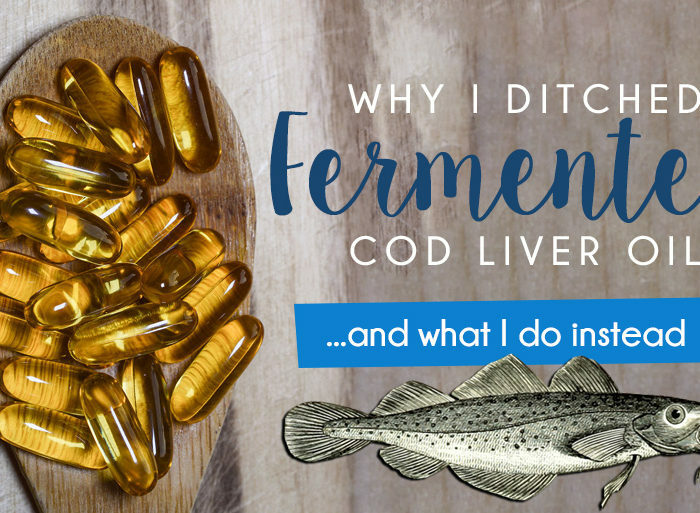 They have a healthy amount of fat and protein that can hold you over for a very long time! Get my recipe for them here. Who doesn’t love trail mix?! While lots of stores are selling pre-packaged, portioned size bags now, I still like making my own. I like to go heavy on the nuts here and light on the sweets to keep the trail mix low in carbs. My favorite low carb nuts are macadamia, almonds, and walnuts. I’ll also throw in some sunflower or pumpkin seeds if we have any. 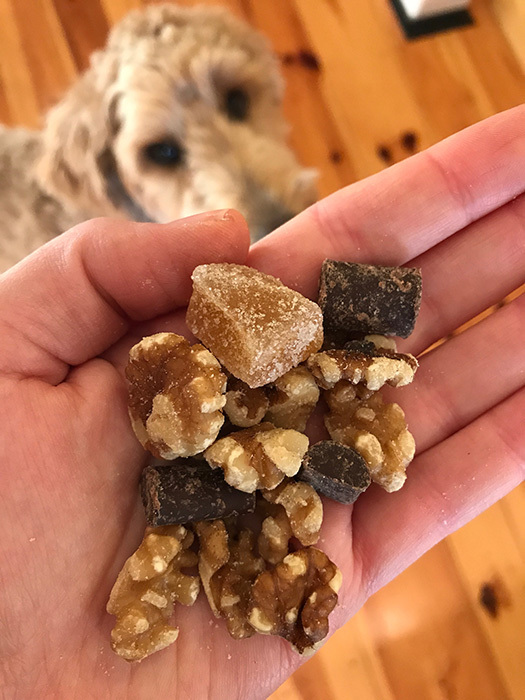 Then for sweets I’ll do hemp bites, dairy free chocolate bits, dried fruit, or sugared ginger. Here is where I go weak. I have a soft spot for salty crunch. And it’s pretty hard to find salty crunches that haven’t been baked or fried in vegetable oils (which become highly carcinogenic when heated), which is why I sometimes give in and just buy them. 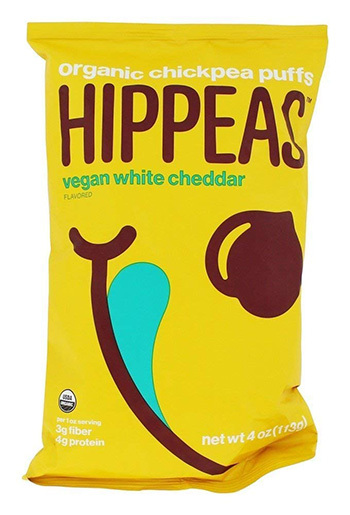 My favorites of these right now are dairy free cheddar Hippeas. 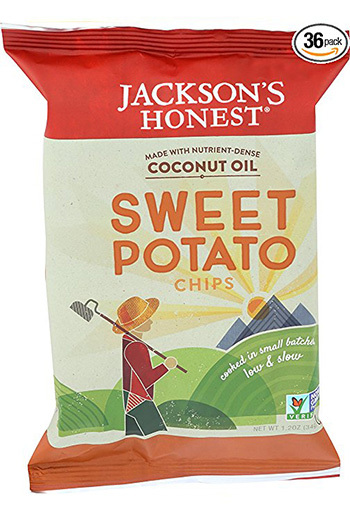 But recently I discovered Jackson’s Honest which bakes all their chips in coconut oil instead of vegetable oil! Can I get an AMEN!? So I’ve been stashing up on these gems. In the midst of carrying mostly low carb snacks, I will carry some higher carb snacks with me in case of lows. I always carry juice and glucose tablets too, but sometimes it’s nice, if the low isn’t urgent, to treat it with a snack instead of a faster acting sugar (like juice or glucose tablets). 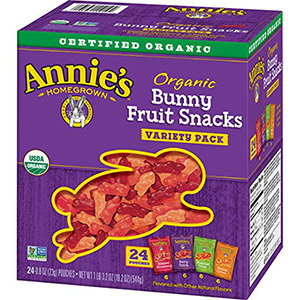 For fruit leathers or gummies, I look for ones that are organic and don’t contain any artificial dyes. 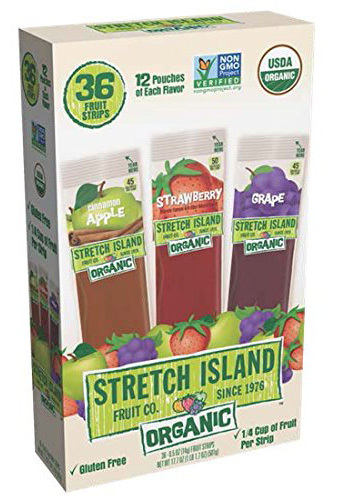 Right now my favorite brands are Stretch Island and Annie’s. 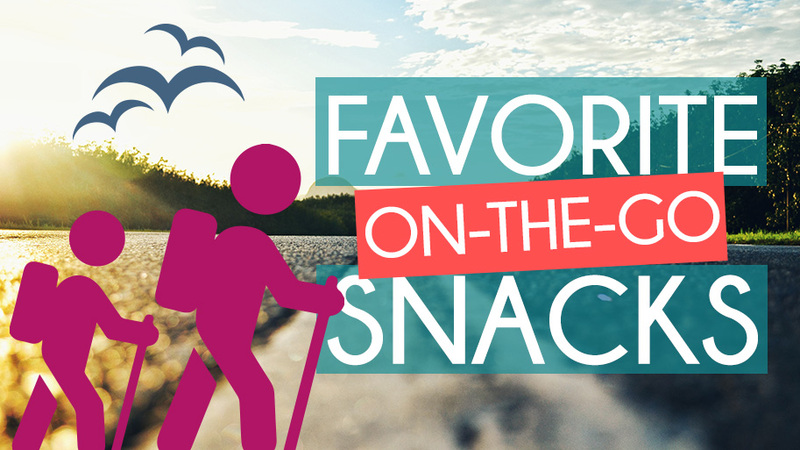 What are some of your favorite healthy on-the-go snacks? Kind bars have a little to much carbohydrates in them for me. But i love these new protein one bars. Peanut butter is the bomb.